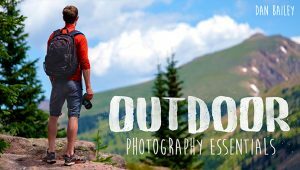 Learn outdoor, action and adventure photography with my online video course. Learn real world creative and technical tips and see how to bring together all the necessary elements in order to pull off a compelling shot. Watch anytime on any device, ask questions, upload your own photos and get direct feedback from me.